“It’s been a miracle week after week,” says Vince Waln, a financial planner and lay pastor. 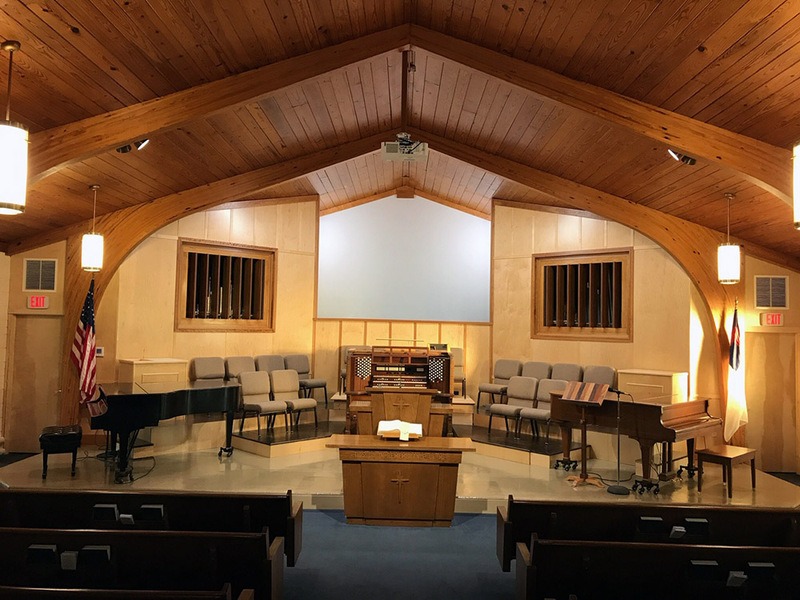 Financial planner Vince Waln credits the Holy Spirit and a pipe organ for transforming a declining church of 15 people into a vibrant congregation of about 85 in three years in the U.S. state of Ohio. 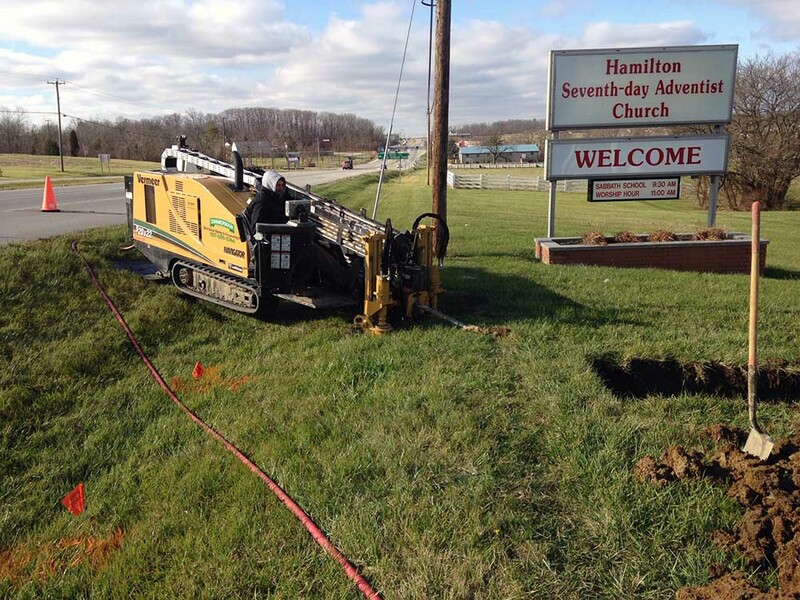 Vince, the church’s lay pastor, expresses amazement at the remarkable change at the Hamilton Seventh-day Adventist Church in Hamilton, a city of 62,500 people located 20 miles (30 kilometers) north of Cincinnati. 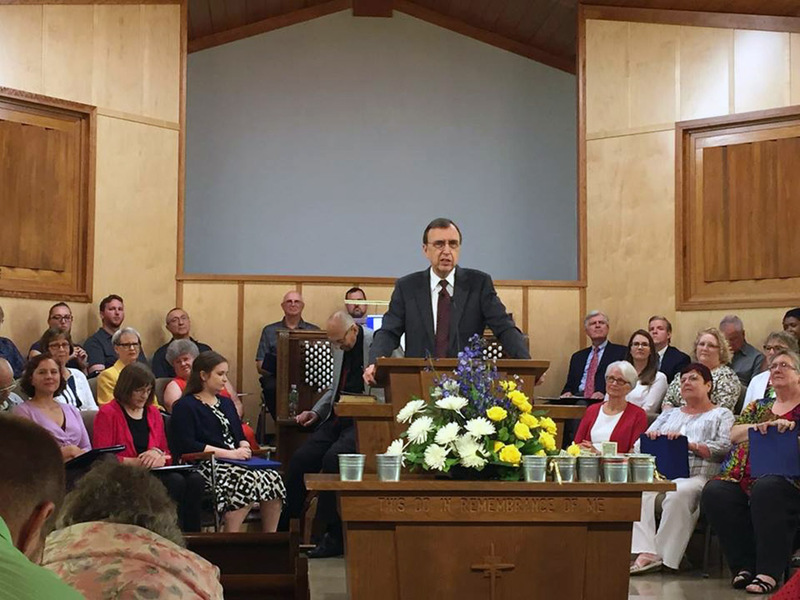 The miracles started when Vince worked as a businessman during the week and, on Sabbaths, adopted the informal title “itinerant guest speaker for small churches in Ohio.” He preached, and his wife, Darla, sang for special music. It wasn’t uncommon for the married couple to drive 100 miles (160 kilometers) to a church of 15 to 20 people on a Sabbath morning. Sometimes they led worship services at the Hamilton church, where Vince had worshipped as a child. One evening, Darla returned from a bridal shower at the Hamilton church and announced to her husband that the church pastor was leaving. Finally, Vince, during a conversation with Ohio Conference president Ron Halvorsen Jr., volunteered to assist the Hamilton church for six months. The next thing he knew, he had been invited to a Hamilton church board meeting. At the meeting, Vince was astounded to hear each of the church’s six board members say one by one that they had been praying for him to be their pastor. That was the first miracle. For his inaugural sermon as pastor, Vince asked a retired professional organist, Jerry Taylor, to play on the church’s old organ. Jerry declined. But a short time later, he helped the church acquire a better organ in Kentucky and assumed the role of music director. Then one day Jerry excitedly called Vince to say an upscale retirement community in Cincinnati was selling a pipe organ for $75,000. “Let’s go look at it anyway,” Jerry said. The Hamilton church received the pipe organ for free. The miracles continued. Construction workers remodeled the sanctuary for the pipe organ at cost. Engineers volunteered to help the church, whose cistern-drawn water was undrinkable, connect to the city’s clean water supply. 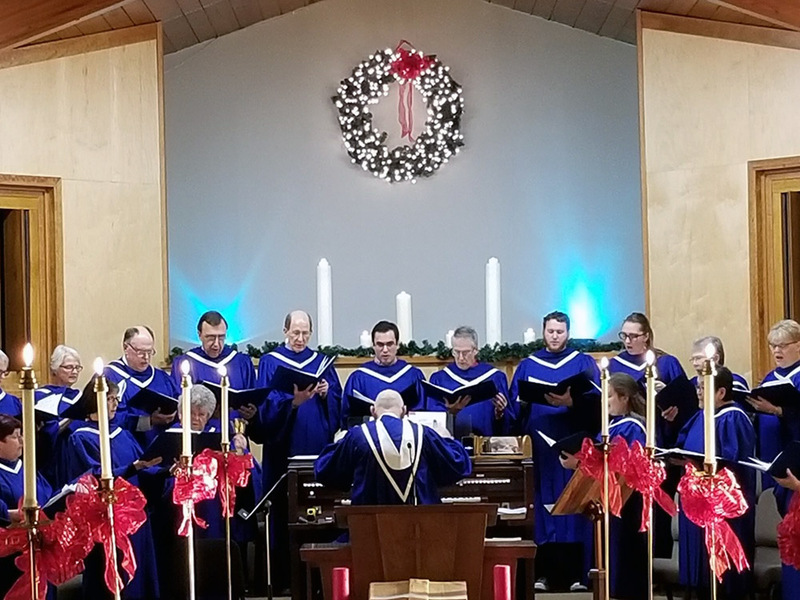 Christians from other denominations joined Adventists from the community in singing in the church’s new choir. A thrilling moment came when two women walked into the church on a Sabbath morning and announced that they wanted to keep the biblical Sabbath after studying the Bible on their own. One woman and her husband were later baptized. 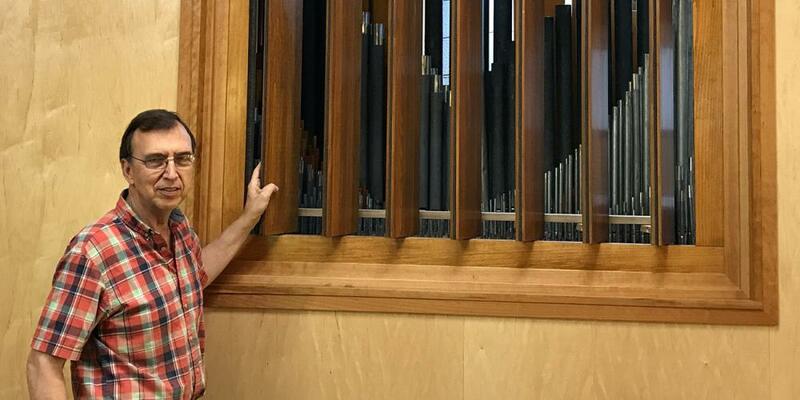 The pipe organ, however, appears to be the main instrument that God has used to attract people to church, said Vince, 65. ​Missionary Wonders Why He Was Sent Home Then a routine medical checkup finds a life-changing surprise.